At this year's CES, case maker Miniwiz showed off its "Re-Case" and "Re-Wine" products, which are designed to be eco-friendly and are made entirely out of recycled materials. 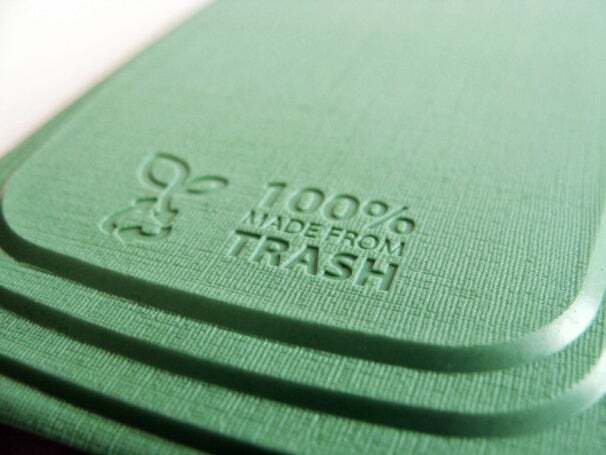 The cases are made from a material termed "Polli-ber" (recycled post-consumer plastic and rice husks), which Miniwiz says is an architectural-grade material. They are also strengthened due to a "semi-carbonized waste fiber composite", according to the company. We haven't put these claims to the test, mind you, but on the surface it sounds as if the cases will be able to take a beating. 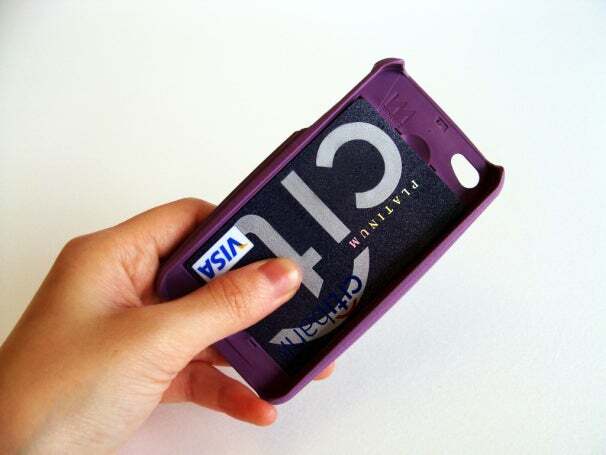 Inside, the Re-Case has room to store PayWave credit cards in addition to the your phone.. The Re-Case for iPhone comes in a variety of colors. 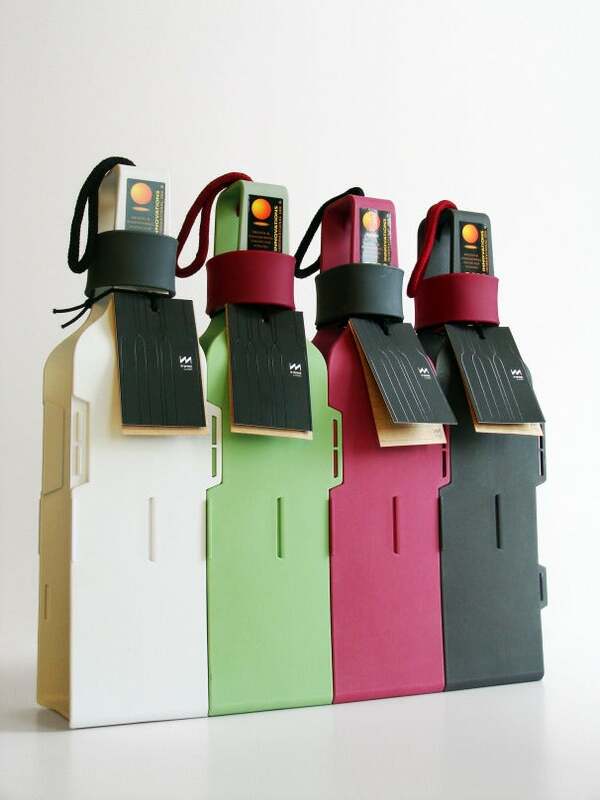 If iPhone's aren't your thing, Miniwiz also has Re-Wine bottle holders that protect your wine bottles from hazards. These sturdy and eco-friendly cases also come in a number of colors, and they also interlock together. The Re-Case runs for $30; you can find out more on the Miniwiz site.